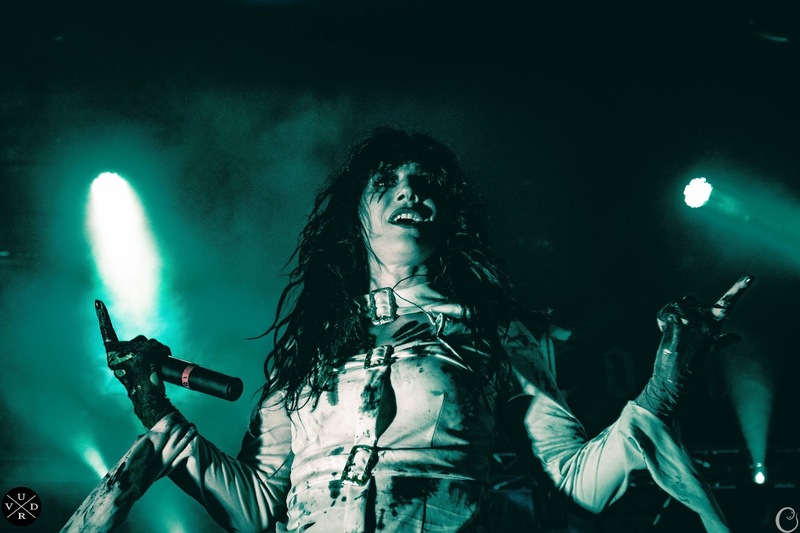 Lacuna Coil performed their infamous 20th anniversary show in London in January. As it was announced earlier today, the Italians will be releasing a live DVD of the "119 show", slated for November 9th via Century Media. Below you can find the trailer to the DVD, which will also feature backstage material.